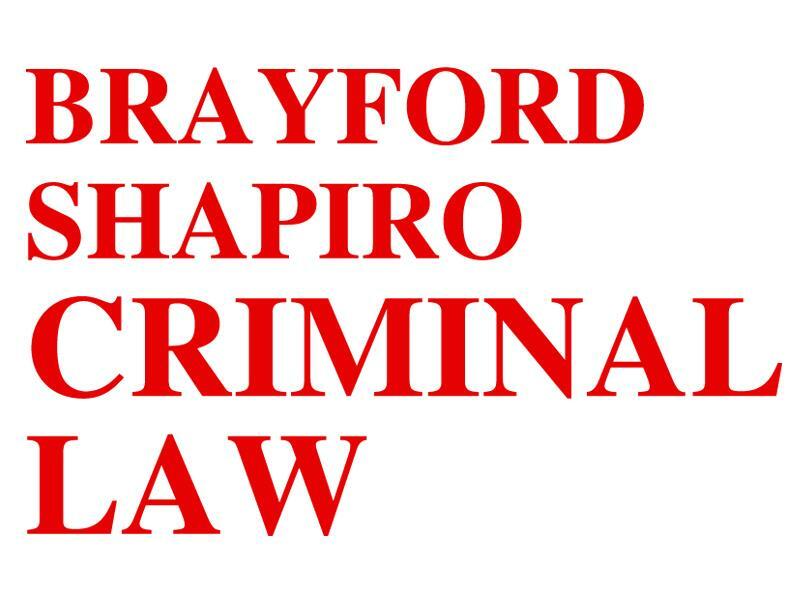 At Brayford Shapiro Law & ADR Offices, it is our promise to use our extensive knowledge and experience in Canadian Law to achieve your desired legal outcome. 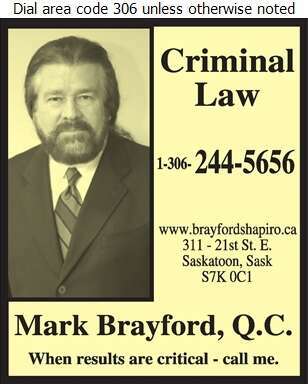 Mark Brayford, Q.C., is registered with the Law Society of Saskatchewan with a preferred area of practice in Criminal Law. 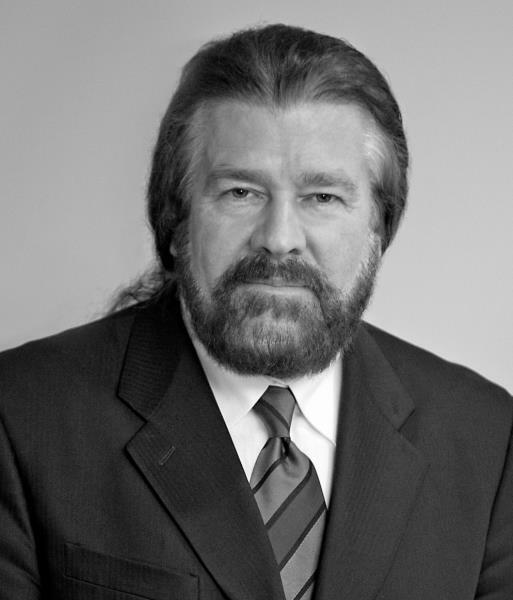 He was appointed Queen's Counsel in 1995, and has collected numerous highly recognized awards over the years. 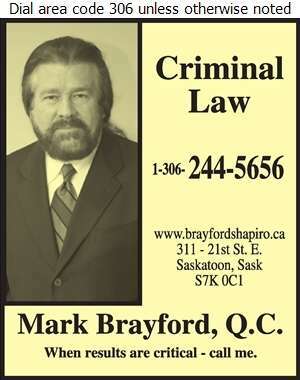 Daniel Shapiro, Q.C., C. ARB, has been registered with the Law Society of Saskatchewan since 1979, and has been a qualified Mediator since 1994. 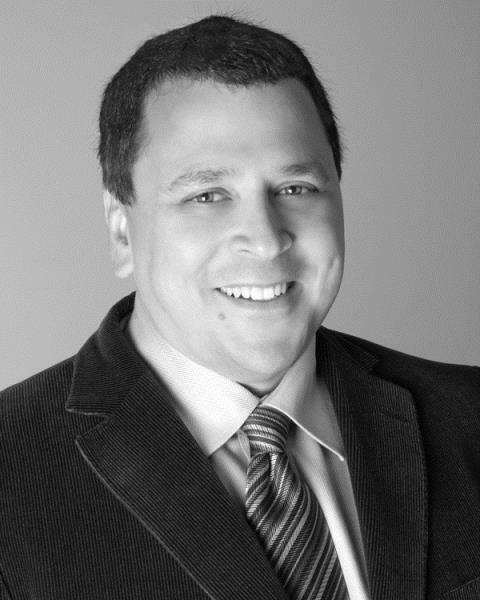 He was appointed Queen's Counsel in 1996, and awarded the Chartered Arbitrator designation by the ADR Institute of Canada in 2003. 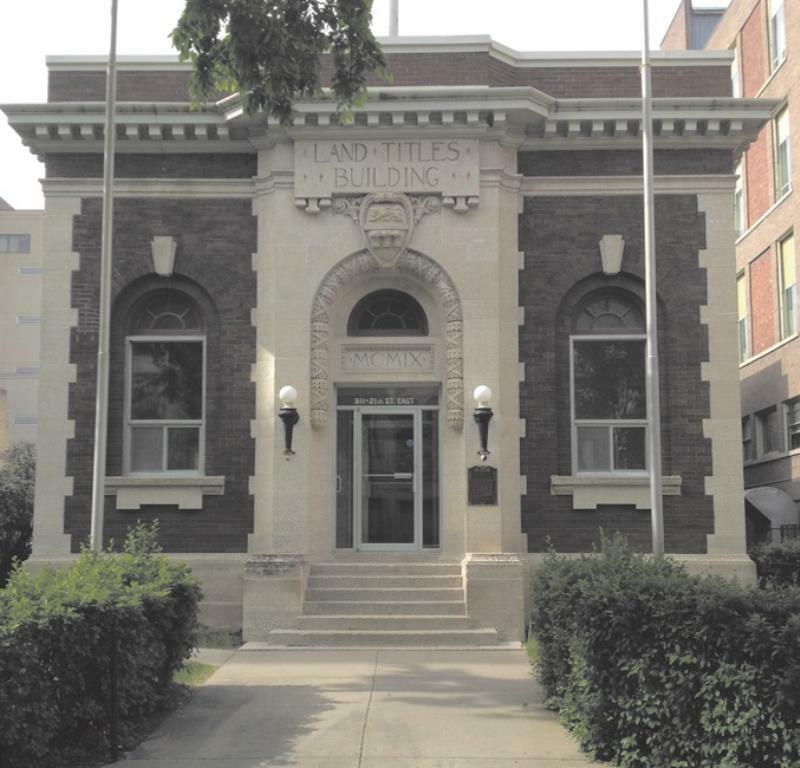 The Brayford Shapiro Law & ADR Offices resides in The Historic Land Titles Building in Saskatoon.